What Should We Call The Movie? | Collaborate for Change! What Should We Call The Movie? Can you think of a great name for the movie about the DeforestACTION project? This will be the most ambitious, big budget reality movie ever made. The current working title is “Project Borneo 3D: An Action Movie“, but it will need a new name when it appears in cinemas around the world. Get creative and tell us what you want to call the movie! 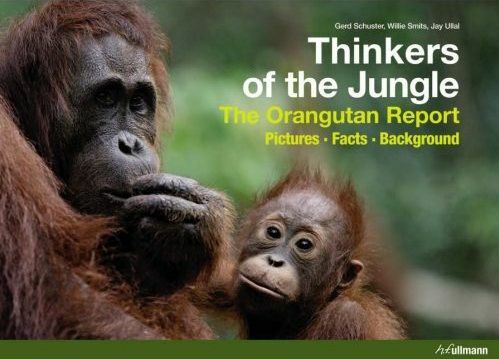 If your idea is chosen*, (at the very least) you will be publicly credited, and we’ll send you a copy of Willie Smits’ hard cover coffee table book “Thinkers of the Jungle”, and accompanying DVD “The Orangutan Report”, along with some other really cool goodies. 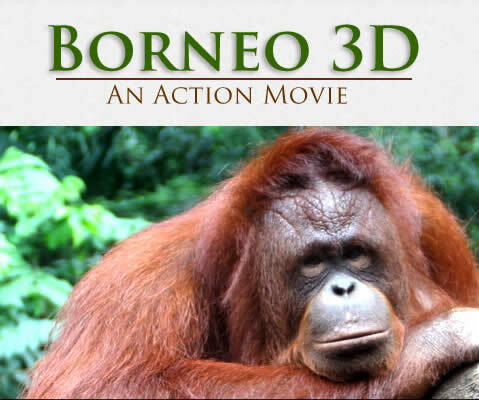 Enter your ideas at the Project Borneo 3D Movie renaming Forum. *If the winning suggestion is made by more than one person, the first person will be credited with the idea. I think the film should be called just what it is: “Project Borneo”… a conscious effort to take back the poor choices we’ve made in the past & to reevaluate our goals, intentions and motivations for the future. The youth of the world have more time and power than anyone can anticipate, so let’s give ’em all a show! Quote of the week Emma: “The youth of the world have more time and power than anyone can anticipate, so let’s give ‘em all a show!”. Three cheers! The Priceless Island: Project Borneo.